Sadly, Dog & Cat Cancer Fund has closed its doors. DCCF has donated unused funds to the Magic Bullet Fund (MBF). Since 2007, DCCF and MBF often collaborated to jointly provide assistance for a family and their pet. MBF will use the donated funds to pay for cancer treatments for dogs, when the family is unable to afford treatment and the dog has a good chance of a one-year survival with treatment. Donate or to apply for assistance at http://www.themagicbulletfund.org. 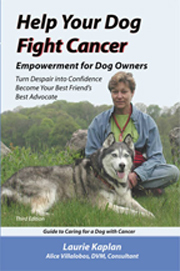 Magic Bullet Fund has helped dogs fight cancer since 2005. We didn’t do it alone, there are several other organizations helping families pay for their dogs’ cancer treatments. Most noteably, for the past 10 years, Dog & Cat Cancer Fund (DCCF) has been an essential resource for pet owners who had a dog or a cat with cancer. For those approved, their veterinary clinic received a grant designated to pay for their pet’s treatment. This is an amazing gift for people who loved and cared for their pets, but were not able to come up with an additional $600 to $6,000 for their pet’s cancer treatments. 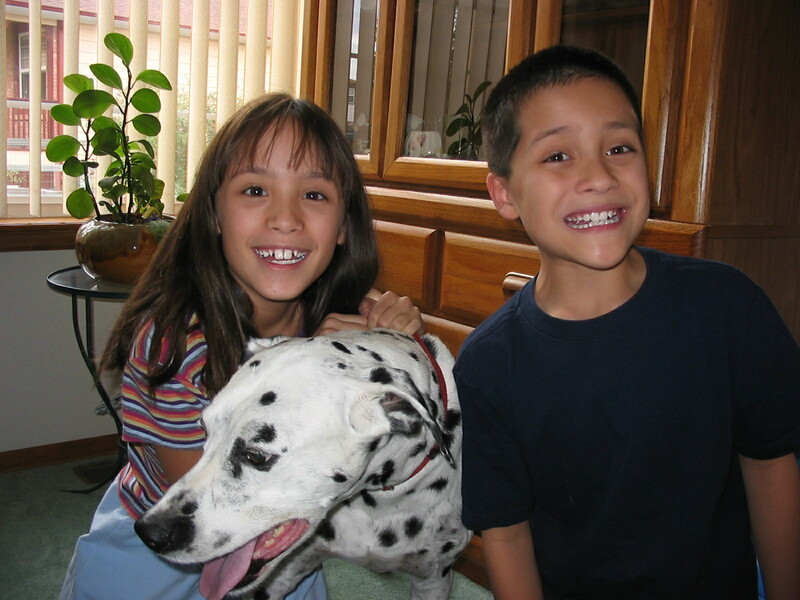 When taking a pet into one’s home, we plan to provide food and supplies and basic medical care. But no one expects to have to pay out thousands of dollars in an attempt to beat canine cancer or feline cancer and save their pet’s life. If there is a treatment that might save a pet, it is emotionally painful for the owner not to be able to provide it. In the very trying economy of the past 10 years, there are many families in the U.S. that could not afford to pay for their pet’s treatment. 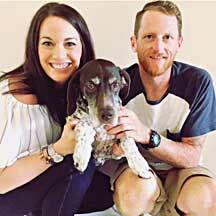 Chris Meiering founded the DCCF in 2007, after his family suffered the loss of two cherished dogs to cancer. Although he was fortunate enough to be able to provide his own dogs the best care, Meiring realized that many families could not. Through DCCF, Meiring has helped more than 750 dogs and cats, and their families.